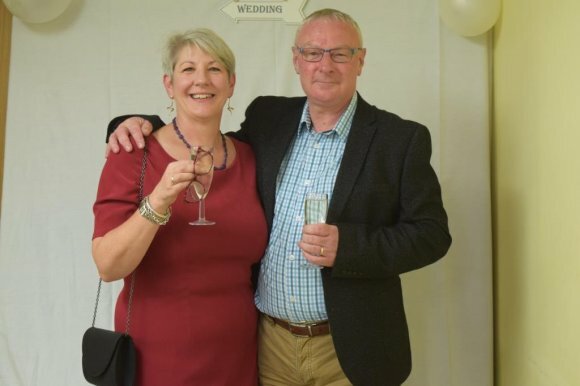 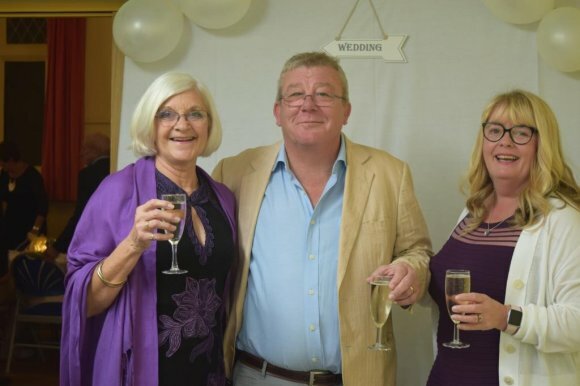 On Saturday 14th October 2017, a number of guests turned up to the evening wedding reception of "Ros and Clive Gresham" at the Village Hall. 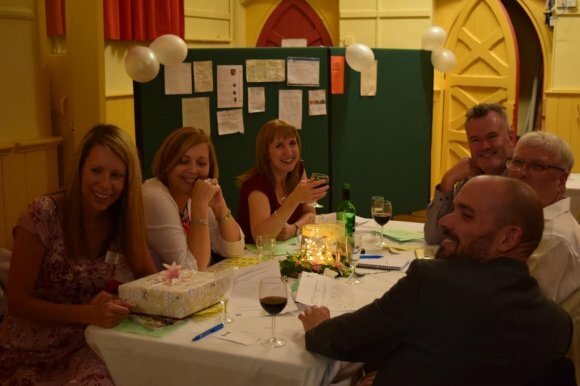 Sadly, all did not turn out well for the newly weds, but the guests appear to have had a great time from feedback so far! 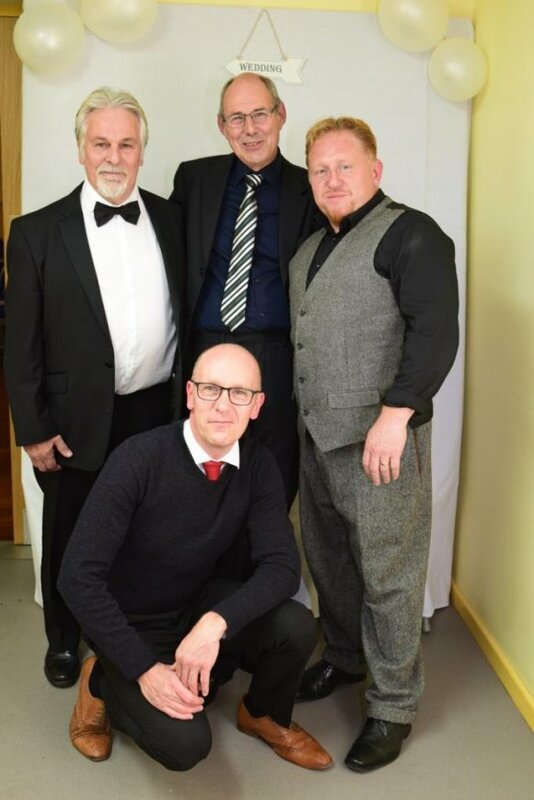 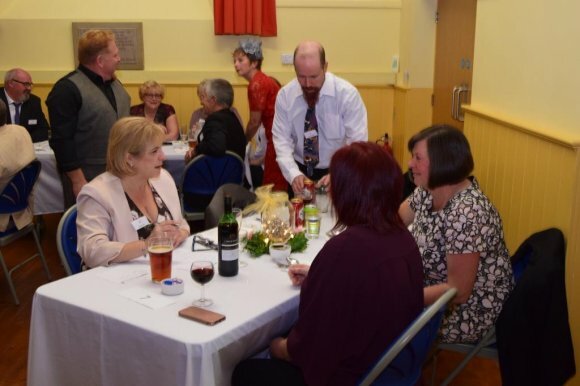 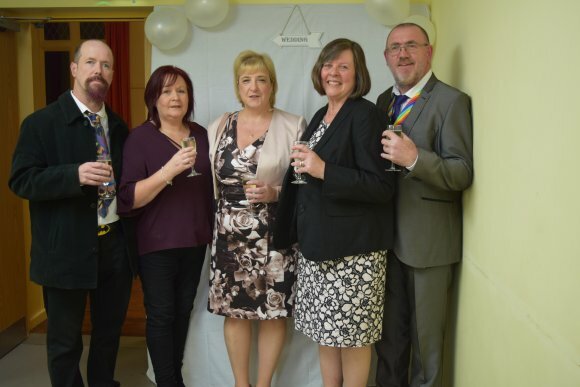 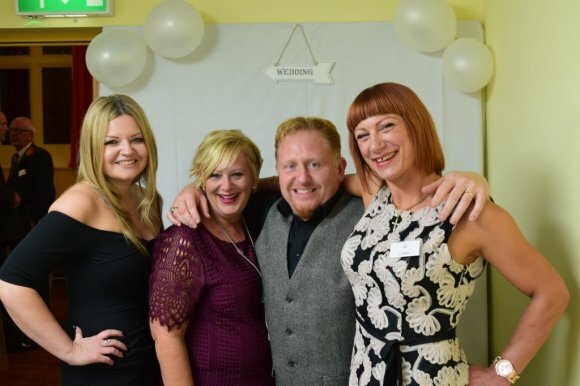 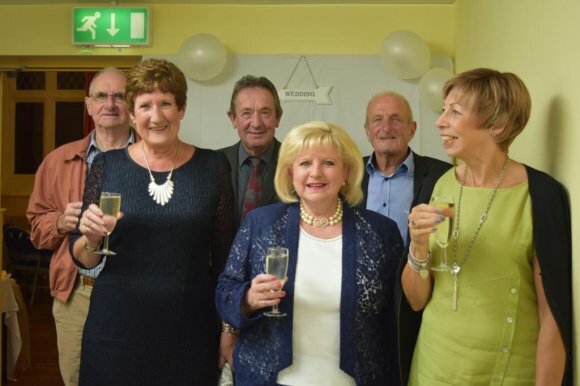 The murder mystery was a new venture for the Community Events Committee, and one which may be repeated next year.